We offer our clients training by the publishers of Everything DiSC®. We thought you’d like to get to know them too so we sat down with two of the trainers, Robin and Jeannie, to learn a bit more about certification from their perspective. Both Jeannie and Robin work at the Minneapolis offices of Wiley and have several years of training experience. Jeannie does both online and in-person training. Her DiSC style is an “i” with an extra priority of challenge. Robin not only conducts online and in-person training but is also an instructional designer. Robin has a Di style. 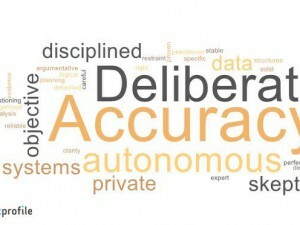 We began asking about how the current Everything DiSC Workplace-focused certification came about. Since April of last year (2016) over 450 people have completed Workplace certification online. In addition, more than 1000 people have completed the general Everything DiSC classroom certification since 2010. Every Everything DiSC product, including training, goes through at least one round—and sometimes several—of beta testing. Robin told us how they threw out their initial design for Everything DiSC Workplace certification and re-wrote it. 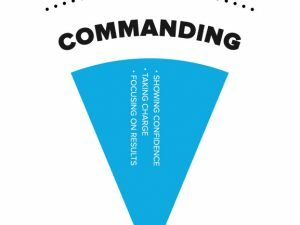 “We did it to really focus on that how and building confidence and competence in facilitating Workplace. So with the ultimate goal that when people finished that class that they could take what they’ve done in that class and facilitate a program.” We’re hearing back from participants that they really appreciate this focus. We wondered if attendees still receive their individual profiles for each product; e.g. Sales, Work of Leaders, etc. Robin and Jeannie explained that for the Workplace certification class, attendees receive their profile report for Workplace only. However they also have access to an optional online activity that educates on the other Everything DiSC solutions (Work of Leaders, Management, Sales, 363 for Leaders.) They can view the introductory videos that come in the facilitation kits for each product, view sample profiles and sample supplement reports. So they really aren’t missing out on being introduced to all Everything DiSC solutions. We know that there’s a lot of confusion in the HR and training communities about the various products that are based on the DISC model. So what about people who have experience with one of those other products who nevertheless come to be certified in Everything DiSC Workplace? Of course people who have used other assessments are welcome. 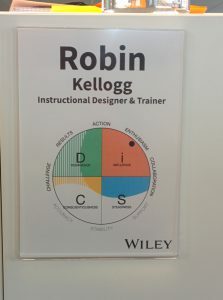 Even Robin holds a certification in the MBTI®. Robin explains how she feels when someone comes with experience using other produtcs. “It’s incredibly rewarding for us. We feel really good about all of that. Quite honestly our product is superior. Everything DiSC is just a really great program and really solid. Especially with tools that we offer that help keep DiSC alive, too. 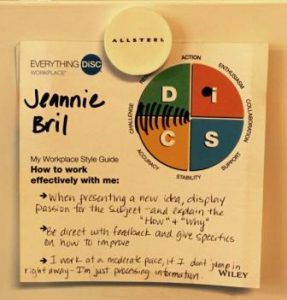 So it’s not just DiSC Workplace, it’s MyEverythingDiSC, it’s the Comparison Reports, the research, the Everything DiSC Group Facilitation and Group Culture Reports and the Supplement for Facilitators.” Jeannie agreed, stressing the level of research put into Workplace. What if you don’t pass your certification test? We get calls from people who have concerns about taking an exam. Both the online and classroom certifications are obtained after taking an online exam. Test-taking can be a stressful experience for many, so let us reassure everyone that you can retake the exam once. People do fail, but Robin let us know that it doesn’t happen often. We’ve observed how well the training team works with each other so had to ask about what makes them successful, and –of course—about their DiSC styles. Participants have been known to geek out as well. Robin shared this heartwarming story. Last week we had a couple who were both here for training. They were celebrating their 32nd wedding anniversary. They were awesome. He has an S style and she has a D style. Andy was clued in that it was their anniversary, so we put the agenda up and then when we flipped it and pulled the agenda off, it said “happy anniversary” to this couple. The husband stood up then and went over to his wife and she’s just shaking. He says, “So here’s what happened when I plan a training experience and then come to realize that I did it over our anniversary.’ Then he said “Are you familiar with Blake Shelton’s song ‘Honey Bee’?” So he played a little bit of it on his phone and said “I’ve gone ahead and retooled this song.” And so he reads the lyrics of “You’re My Honey D”: you’ll be my fast and reckless; I’ll be your calm and smooth. It was so wonderful. Everybody was tearing up. It seems that it’s not just romantic couples who get something from Wiley’s training. Robin and Jeannie reported that evaluations show over 94% of participants would definitely or probably recommend the Everything DiSC Workplace Certification to others. 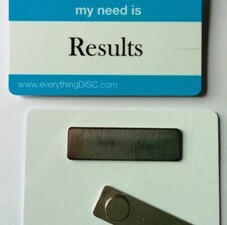 More of our interview is at Taking Everything DiSC® certification online. 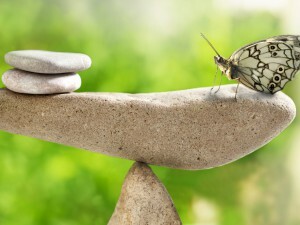 Nice blog post. I really like this blog because its containing so much information about disc certification training. It will help us a lot.